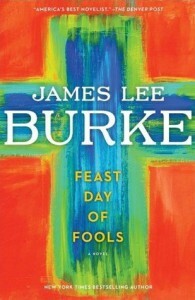 It was ok, Burke still writes beautifully but I didn't like the characters as much as I like Dave Robicheaux. I am sure it was coincidental but this book was very similar to "No Country For Old Men". I think it suffered for the comparison. I will stick to the Robicheaux novels from here on out.